Stoves Inverness and Dingwall and beyond! Greenbrae Stoves Highland are pleased to announce that we are now offering up to 12 months 0% finance on all stoves, flues and complete installations. No minimum spend required. Please contact us for more information. Founded in Dingwall in 2008 and coming under new ownership in early 2014, Greenbrae Stoves Highland moved to a larger location on the town’s High Street to stock and display a wider range of woodburning and multi-fuel stoves and is continually growing. With a rotating range of stoves available to view in-store including a brand new installation with 3 live burning Jotul and Scan stoves. 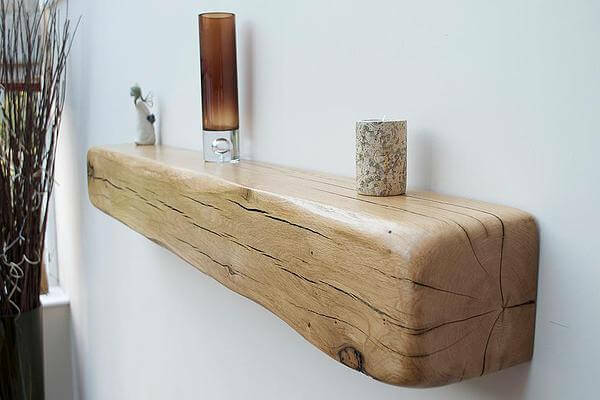 We also display hearth, beam and fireplace examples so that you can really start to visualise your new installation. 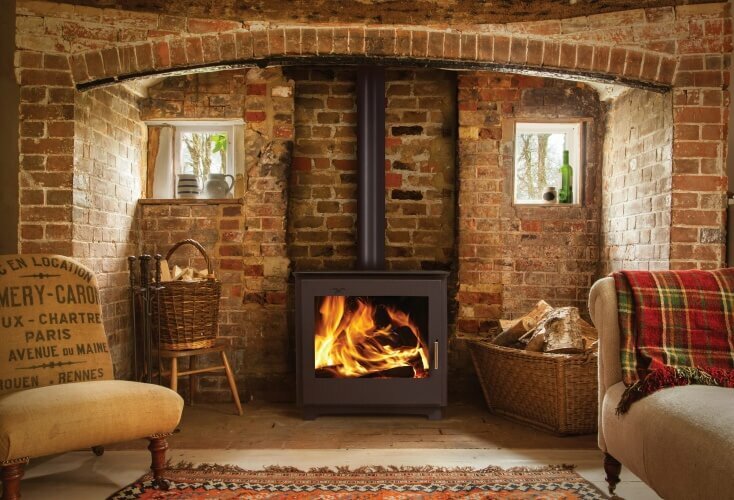 Our small, friendly and professional team will guide you from start to finish, through choosing your stove and fireplace, to the installation and on to the aftercare with yearly service reminders on our installations to ensure your stove is well maintained. We cover all across the North of Scotland, please do get in touch to arrange an in-home survey or alternatively feel free to send us some pictures via our Online Quotation Request tool to allow us to get an initial quotation to you even faster. No chimney? No problem! 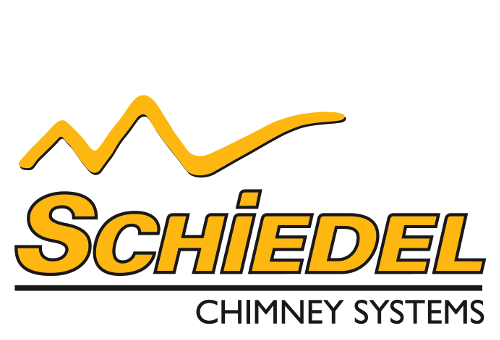 Our team can assist you with the construction of a new twin-wall insulated chimney system in your home to accommodate your brand new stove. With competitive pricing and a customisable service, we are confident that we will be able to put you on the path to your dream stove! Local stockists for Jotul UK, Scan UK, Arada, Termatech and Heta. Trade sales on stoves and flues welcome. Offering our unique in-house service - your new stove will be supplied and fitted by Greenbrae Stoves Highland. Our business owners are fully HETAS trained fitters. We don't outsource or subcontract your stove installation. You'll only ever deal with us. This is the Greenbrae Stoves Highland Promise.